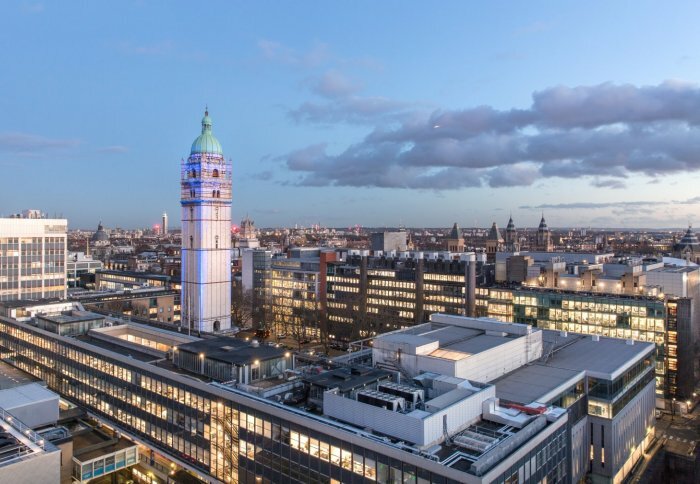 Imperial College London is offering postdoc position in civil engineering. The initial contract for this position is 12 months and posible to extend. Eligible candidates should submit the applications before January 04, 2019. An opportunity has arisen for a Research Associate to conduct research on digital engineering (BIM) data and processes. You will develop new systems analyses to enable digitally-enabled 'configuration management' as changes are made in an evolving digital twin, e.g. during late stage design and fabrication/on-site assembly. The post will be funded through and contribute to projects related to the digital twin within the Centre for Systems Engineering and Innovation, which involve collaborations with National Initiatives through the Alan Turing Institute/Lloyds Register Foundation Data-Centric Engineering Programme, and the Centre for Digital Built Britain. You will have the ambition to develop your own research trajectory that supports the aims of the Centre within the broader national context, and will be expected to work on associated research projects with industry partners; and to contribute to the data science, systems engineering and/or civil engineering research communities. This is a fixed term appointment for 12 months. *Candidates who have not yet been officially awarded their PhD will be appointed as Research Assistant within the salary range 33,380- 35,061 per annum.